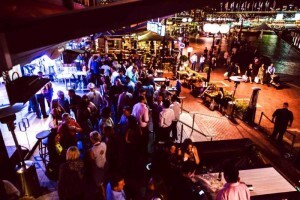 Forget the 12 days of Christmas, this list of the 12 best party and function venues in Sydney is the gift you and your office really need. Yes, it’s that time of the year again – the one some call the ‘most wonderful’ of the year – but that really depends on a number of things, not least the work Christmas Party. You know, that event at the end of the year where everyone makes merry, drinks a load of Santa/Elf/Reindeer-themed cocktails, pashes a co-worker (or if you’re really going for gold, the boss), and ends up vomiting on the tram on the way home. We can’t help you with any of that, but where we can make like a Christmas Elf and be of assistance is the venue for your yuletide shenanigans. 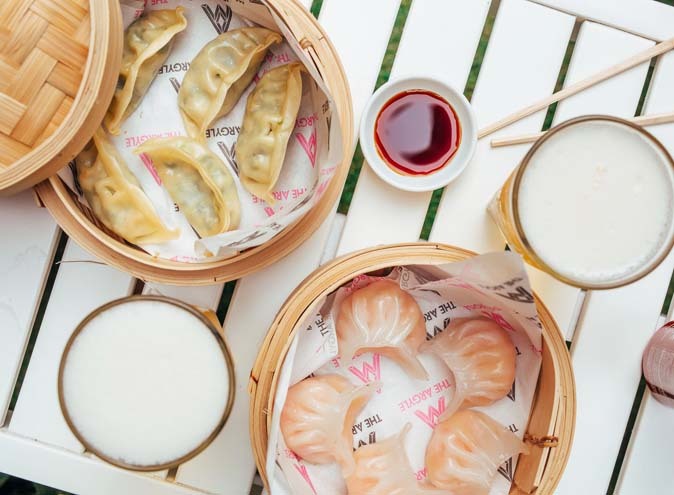 Whether your office vibe is beers in a sun-soaked garden, wines or whiskeys in a hidden laneway, cocktails in a rooftop bar or all of the above before dancing all night long, we’ve got the definitive list for you. All you need to worry about is how to avoid heat exhaustion in your ugly Christmas jumper. Oh, and that boss thing. 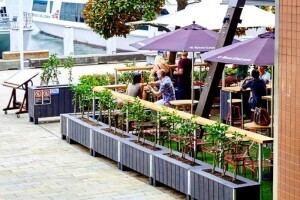 Buckley’s is an awesome choice for your ‘do, what with being ideally positioned on the water’s edge at Circular Quay and all. 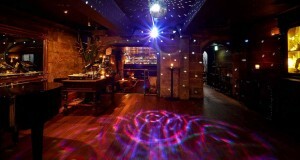 In fact, it’s situated just a moment’s walk to the Sydney CBD – so you can continue your partying ways all night long. 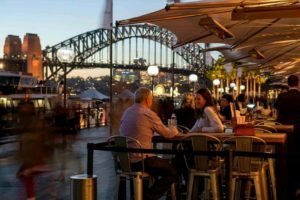 Buckley’s also boasts stunning views overlooking the Sydney Harbour, the iconic Harbour Bridge and the Sydney Opera House. What else do you need? Beer Deluxe is just what it claims to be – deluxe. Split over two levels, the upper floor is perfect for events and functions, while the ground level provides stunning views over the harbour and the ideal meeting place for friends, family and colleagues. Let’s all remember that we’re lucky enough to have Christmas during Summer – so why not celebrate that fact with a venue reminiscent of a roaring beach party? 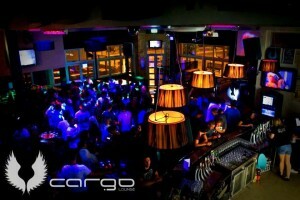 At Cargo, it’s South Beach meets Sydney – and that equals one hell of a party. With six private spaces available for hire, gather the motley crew on the balcony, and book the Port side, Middle or Starboard for your shindig. Are you after a unique, exhilarating, and sure to be remembered venue to host your Christmas party? 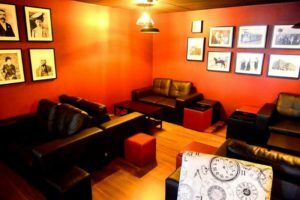 Then you should check out Escape Hunt – Sydney’s top interactive escape room venue. It is suitable for groups of up to 75 people and is great for sneaking in a bit of cheeky corporate team building in during the Christmas function (just don’t tell your colleagues). If you’re looking for a truly unique experience for your Christmas party this year, why not make like a crooked politician and take it offshore? 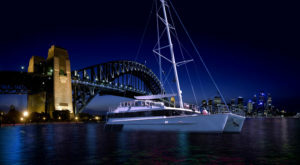 With a number of harbour cruise companies and experiences on offer, your wish is their command. Perhaps your team is after something a little less pash and a little more posh? Fair deuces. 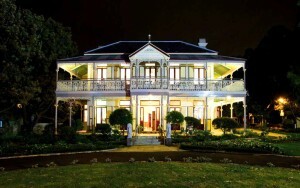 Boronia House is a unique heritage listed venue located in Reservoir Park in Mosman. It has a unique character and delightful relaxing ambiance that is hard to find in the modern world, yet it is only 14kms from Sydney’s bustling CBD. With ornate filigree iron latticework decorating the wrap around balcony and a large undercover veranda on the ground floor opening onto the manicured gardens, the venue is ideally suited to whatever Christmas-themed activity your team could possibly pull out of the sack. 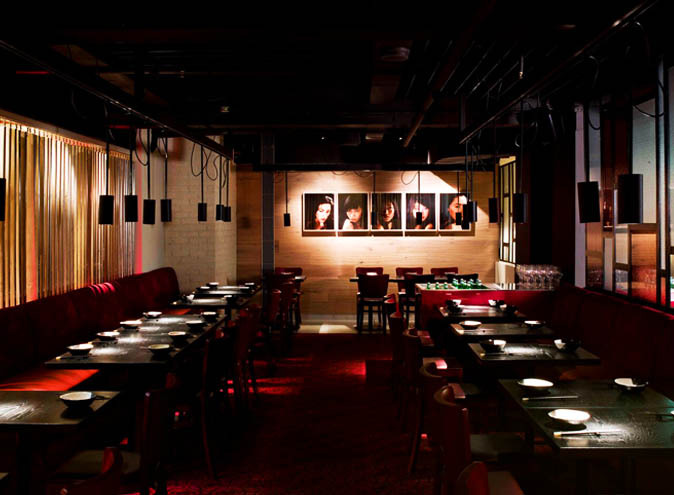 Famed for it’s themed club nights and plush décor, Kit & Kaboodle is on the list of brilliant Christmas party venues for a number of reasons – not least for all the options available to make your Christmas party both unique and memorable. Book the whole venue and party ’til you drop, arrange a cocktail masterclass, host your own karaoke night, or take part in a cheeky life drawing class for something completely different. Hidden down in a basement away from the Kings Cross mayhem, the Old Growler is one of Sydney’s best loved function venues. 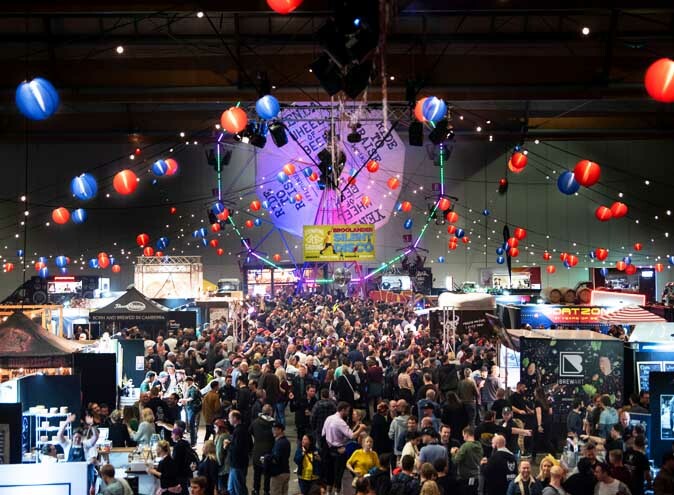 The unique aesthetic and functional space has seen the Old Growler host all types of events from seven course degustations hosted celebrity chefs to wild Monster Children parties and album launches – so whatever your office vibe, Old Growler can cater for you. Seriously, what’s more Aussie-Christmas than beers and sun? 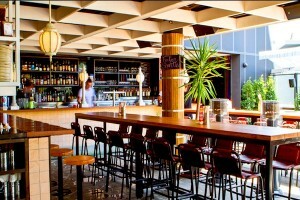 Make the most of it at Sweethearts with an all Aussie wine, beer and food selection on a gorgeous, sun-soaked rooftop. Fairy-light strewn and boasting a spectacular skyline view, there is lush palm foliage and seating aplenty. Famously mouth-watering BBQ banquets (price per-head) can be arranged on request. This original speakeasy has the design features of an elaborate private home a- without the hassle of cleaning up yourself. You can design your function to suit your workplace’s individual needs in conjunction with Tatler’s in house team – all of whom are fully qualified in event styling, production, floral design, decor and event management. If you envision your party as something of a showstopper, Tatler can also provide a huge number of performers – ranging from acrobats to concert pianists and DJ’s – to keep your co-workers entertained all night long. 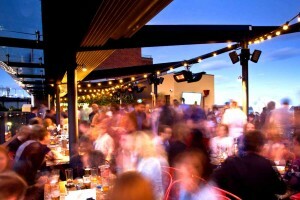 Fancy a rooftop to party on? The Glenmore is here to help you out. 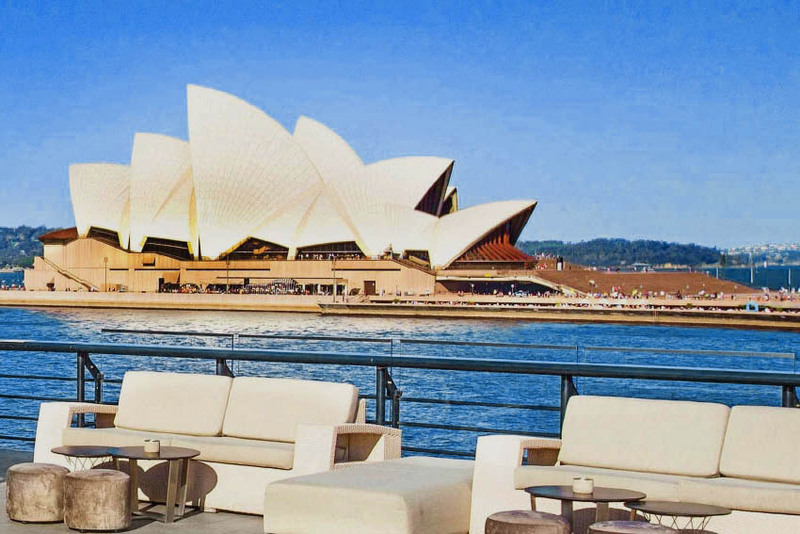 The rooftop is a favourite for long lunches, soaking up the sun or enjoying a relaxed atmosphere, all whilst looking over one of the world’s most beautiful harbours. Whether it be a BBQ lunch for 20 people, or a cocktail event for 150, the rooftop is the perfect outdoor space for your party. If you’d rather stay indoors, then fear not – the Glenmore Lounge hosts a collection of intimate function spaces perfect for private function dining or gatherings. 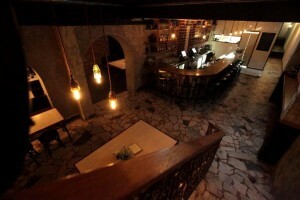 With its own cocktail bar and lounge area, this level is ideal for those who would like their own private room with personal attention and service. Located right on the water’s edge, the Watershed is the ultimate venue for yuletide revelers, with a beautiful selection of indoor & al fresco areas available to hire. Whether your office is more suited to an intimate gathering or an elaborate cocktail parties, guests will be well and truly looked after. Oh, and did we mention that the Watershed has both a 24-hour license and no lock out? Done deal.